This is a sponsored post for HemisFares™ brand that is available exclusively at Kroger family of stores. All opinions are honest and 100% my own. 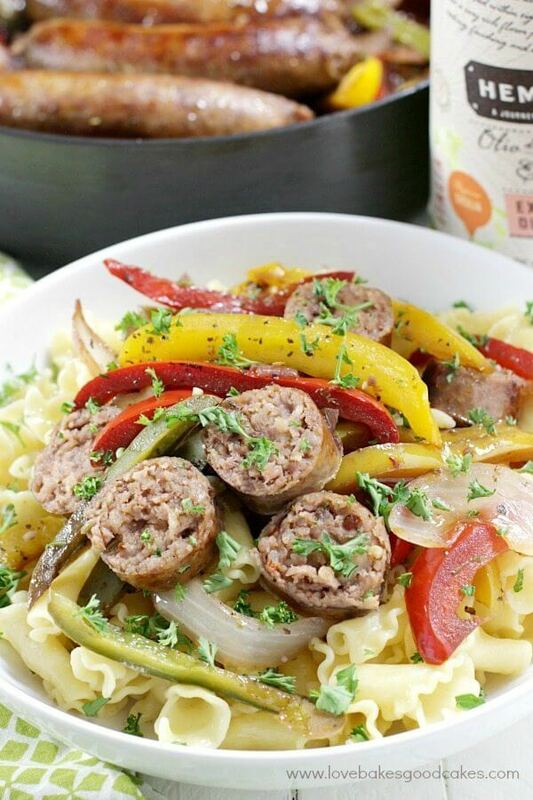 For an easy and hearty dinner, serve this Rustic Italian Sausage with Peppers and Onions on hoagie rolls, over pasta, or as is.